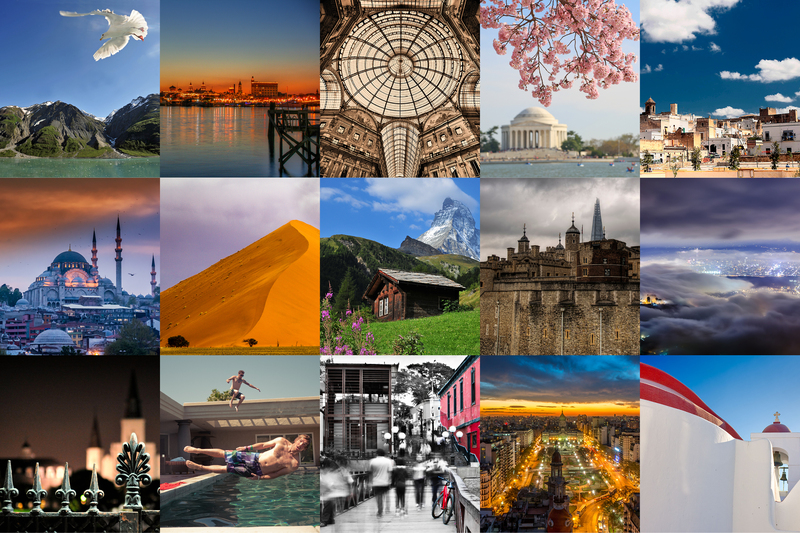 Traveling is about being open to surprises, even when the destination may not seem like your forte. In Fort Myers, FL, a nondescript city on the southwestern region of the state, where even the locals admit the city leans a little on the sleepy side, we stumbled onto the most surprising hidden gem we’ve come across in sometime. 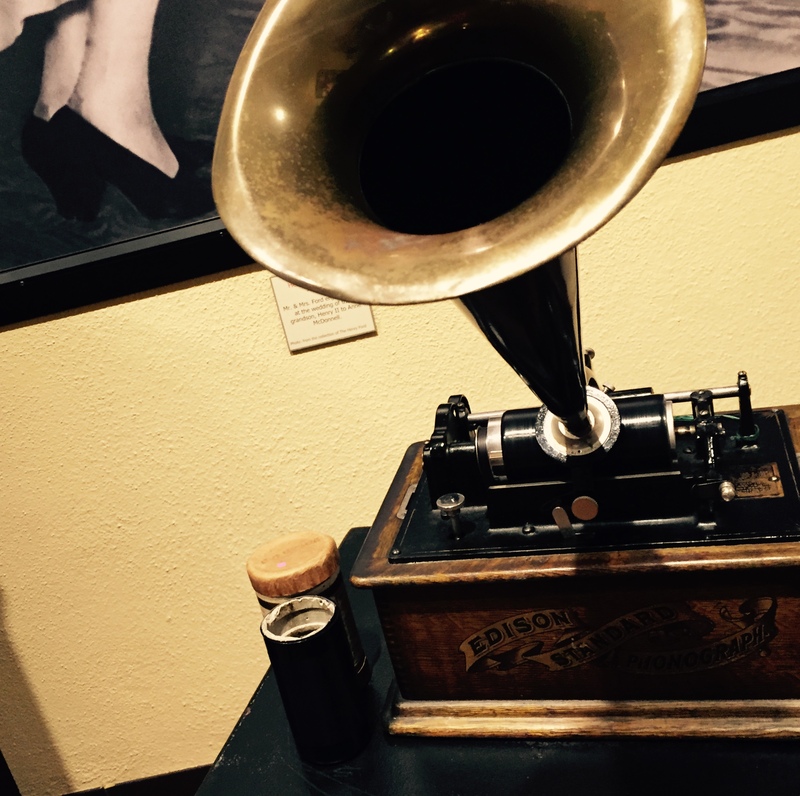 The Edison and Ford Winter Estates is a treasure for the city, housing original phonographs created by Edison — the world’s very first iPod, if you will. Guests can take a tour and listen to centuries old music in its original form, among other inventions dreamed up by Edison. A tour of his house next door is also a serene stroll on the water. I arrived last night in Tampa, took a quick drive down 275-S to St. Pete, and checked into the Postcard Inn On The Beach, a funky, chick shack of a hotel right on the beach, and we mean it; the hotel property leads right into the sand and the Gulf Coast. The hotel has a quirky lobby of bookshelves, surfboards, cozy couches arranged in bright, beachy colors. 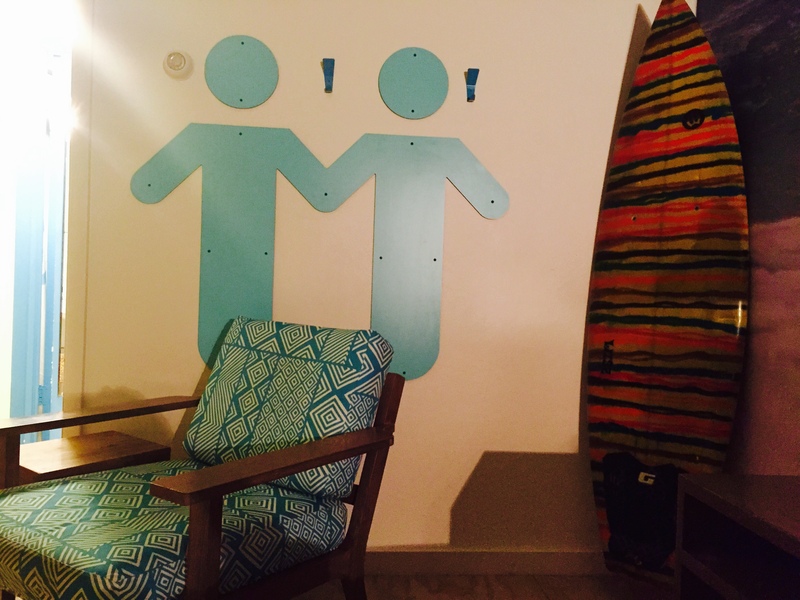 The rooms are simple, with surf-themes, and we particularly loved the wall art that could be construed as two gay surfer boys holding hands. (Perhaps not, but that’s my story.) Flat-screen TVs, tons of outlets, strong WiFi, and a cheap eats snack shack on the beach next to a cabana of late-night loud music equals a great shabby beach hotel to start off the trip.